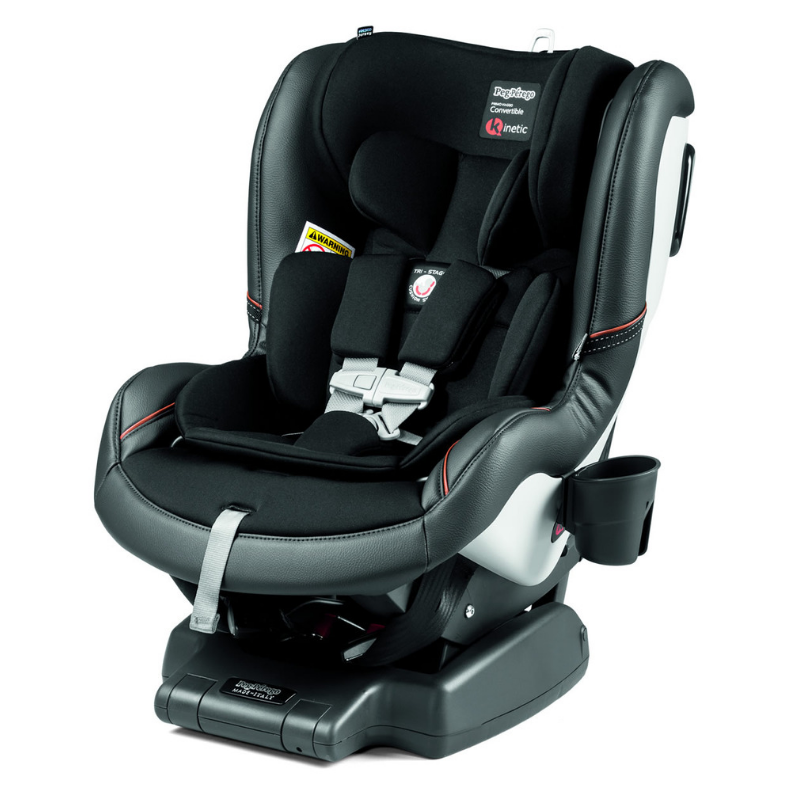 Discover a new level of protection in the Primo Viaggio Convertible Kinetic car seat. Now available with Anti-rebound Bar and Kinetic Pods. 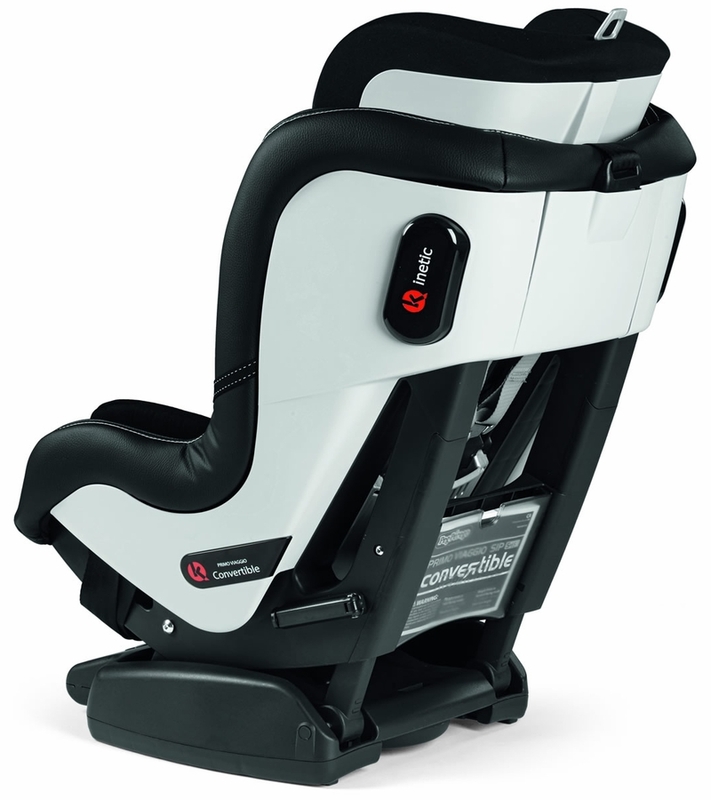 The Primo Viaggio Convertible Kinetic follows child from infancy through toddlerhood by converting from a rear-facing to a forward-facing car seat. Provides maximum safety and Adjustable Side Impact Protection. Reversible: Can be used rear facing for children 5 to 45 lbs. and forward facing for children 22 to 65 lbs. EPP + EPS: Energy-absorbing foam, Expanded Polystyrene, in shell. 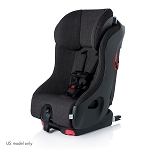 Expanded Polypropylene in the head protects child's body from impact forces. 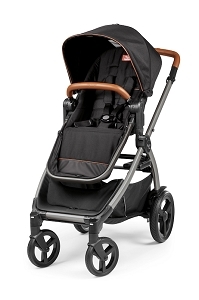 ARB: The Anti-rebound bar protects baby by minimizing forces and reducing rotation in case of front or rear collision. The ARB is integrated and stowable. ARB Spacer: The Anti-rebound bar spacer allows for extended rear-facing use by increasing your child's leg room by 2 inches / 5cm. 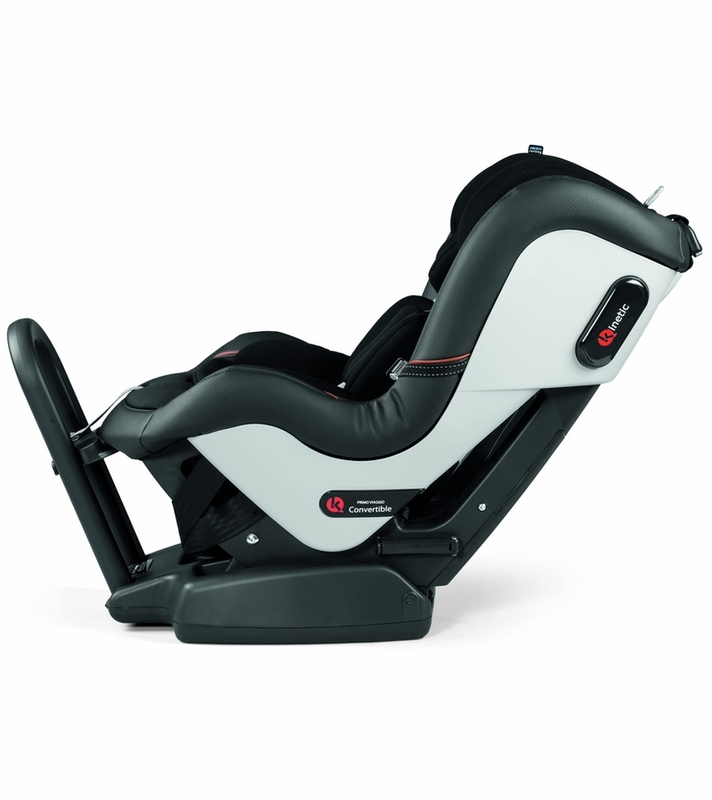 Energy Management System: Absorbs crash energy with parts designed to bend during a collision, deflecting energy from the child's body. A contoured steel back plate minimizes flexing and reduces forward movement upon impact. Quick-Release, 5 point (non-rethread) harness: Made with a "cobblestone" webbing of extra-strong polyester thread; equipped with shoulder pads and chest clip. Top Tether Hook: Increases stability in forward facing mode and limits forward movement. Easy Tight Latch: Easy tight latch system offers ease of use and installation. 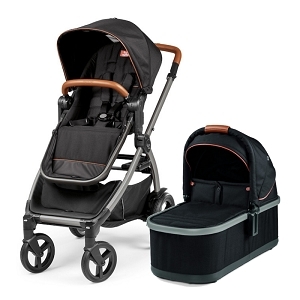 Tri-Stage Cushion: System is included for comfort and support of a newborn's neck and bottom. 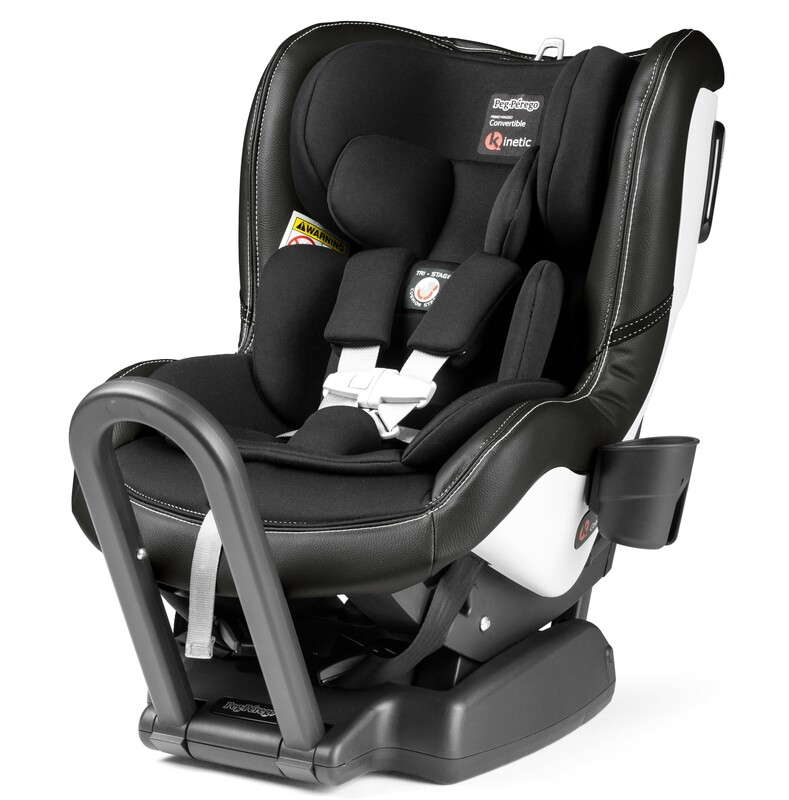 As you child grows, cushions can be sequentially removed to keep baby always properly positioned. Seat Dimensions: 26 1/4" x 18 3/4" x 25 3/4"